For a standard, 2,000-square-foot home, the cost of installing or replacing a thermostat averages between $112 and $249, including the price of the unit and professional installation. The national average cost is $170. The thermostat will run between $15 and $300, depending on the type and its features. 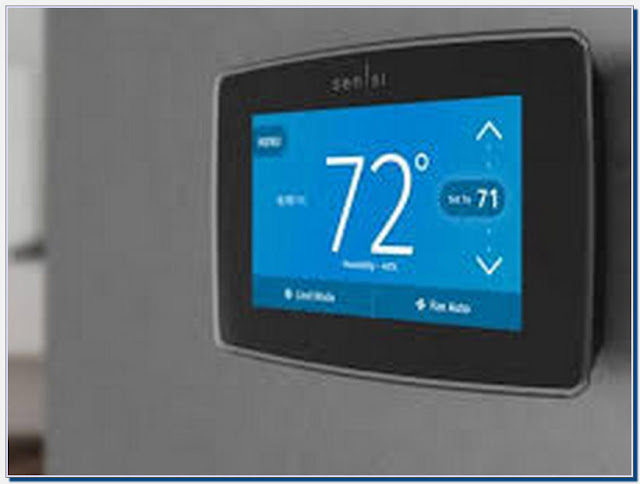 Average cost to install a thermostat is about $200 - $250 (digital ... different zones to automatically change the heat at different levels throughout the house. ... to have it replaced. But what does it cost to replace a thermostat? ... not to replace it? 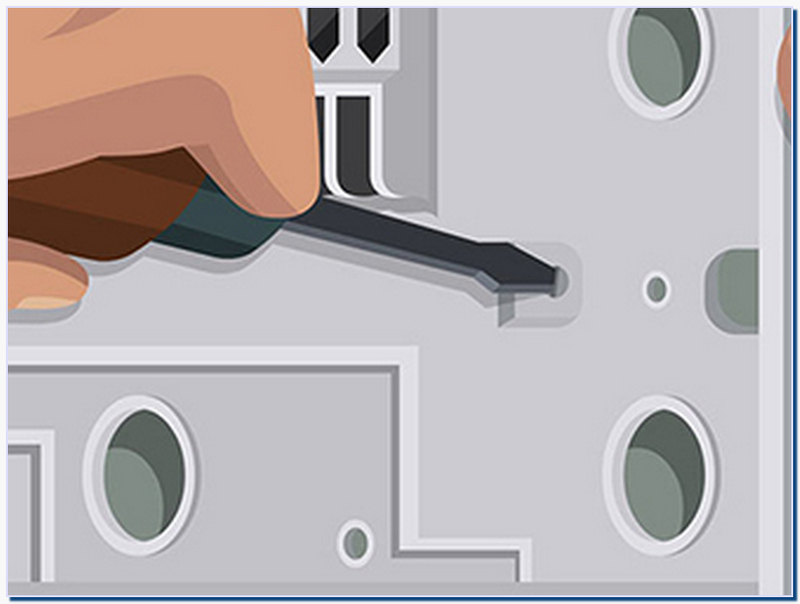 The thermostat is a vital part of your home HVAC setup.